Newly-listed Wheaton homes in High Knob and Wheaton Place Condos. We are pleased to present two of our latest listings, both located in Wheaton! 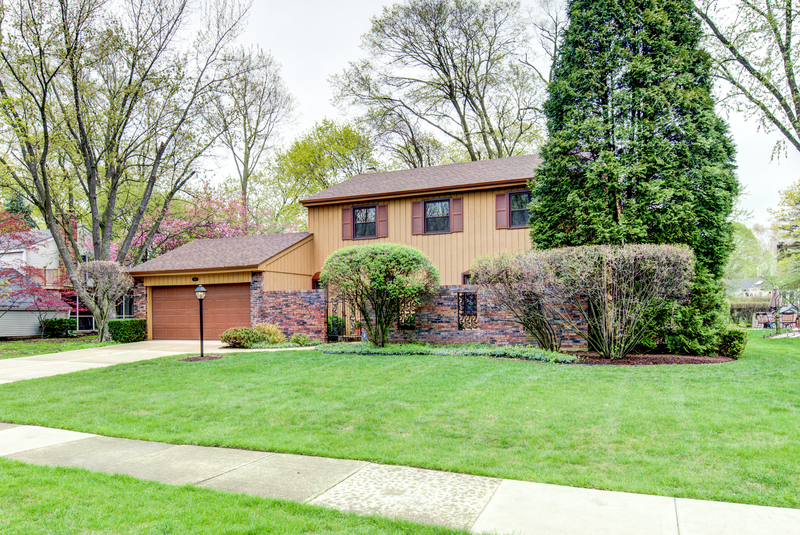 The first is located in the lovely High Knob neighborhood, at 165 Hamilton Lane, Wheaton, IL 60189, and is offered at $447,500. Nestled amidst mature landscaping, this updated and spacious home offers plenty of living space on the main level, with a finished recreation room/play area plus large unfinished storage area in the basement. The updated kitchen features all stainless-steel appliances and quartz counter tops. Cozy family room with wood-burning brick fireplace opens out to the patio and back yard. All new windows and roof. Highly-rated Wheaton School District 200. So close to parks, shopping and dining, and minutes away from quaint downtown Wheaton! 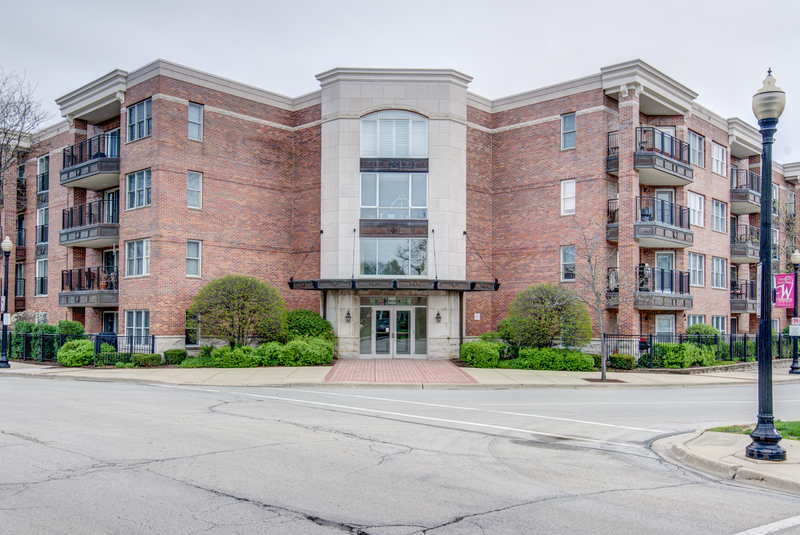 Our second listing is located in the heart of vibrant downtown Wheaton, at 111 N. Wheaton Avenue, #103, in Wheaton Place Condos. This lovely condominium embodies downtown Wheaton living at its best! Walk to the train, shops and dining galore from this first-floor condo with 9-foot ceilings, Flexicore construction, and plenty of space! The dining room and kitchen open out to a light and spacious living room with access out to the landscaped patio area. The generously-sized master bedroom has a large walk-in closet as well as a master bath with handicap-accessible roll-in shower. The spacious second bedroom features a sliding door out to the patio, as well. Lots of extra closet space, living room fireplace with gas logs, laundry in unit; exercise facility is located in the building. Two assigned parking are spaces included in the price of $300,000! If you would like to see either of these homes, or would like more information, please contact Pete Economos. Thank you for taking the time to learn more about these two fantastic homes!